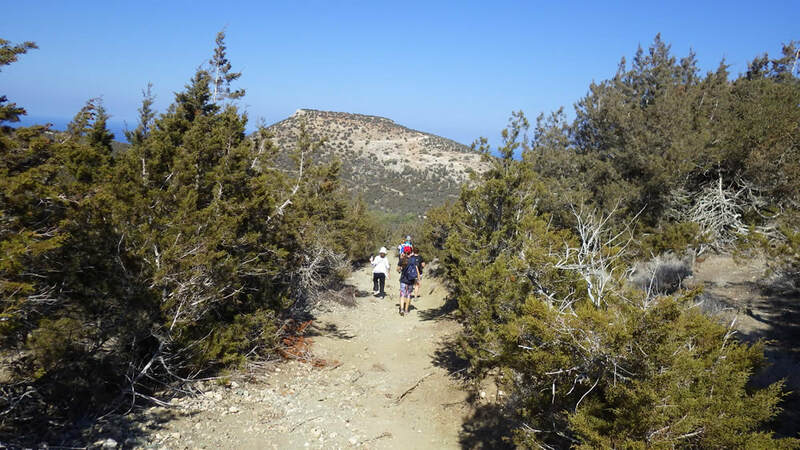 Cyprus Walks Etc organises single-day (and multi-day) walking expeditions for corporations. 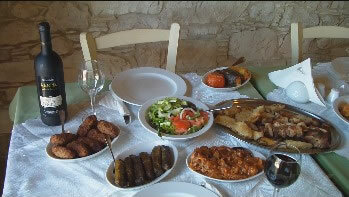 The walks are offered to companies based in Cyprus as well as abroad. 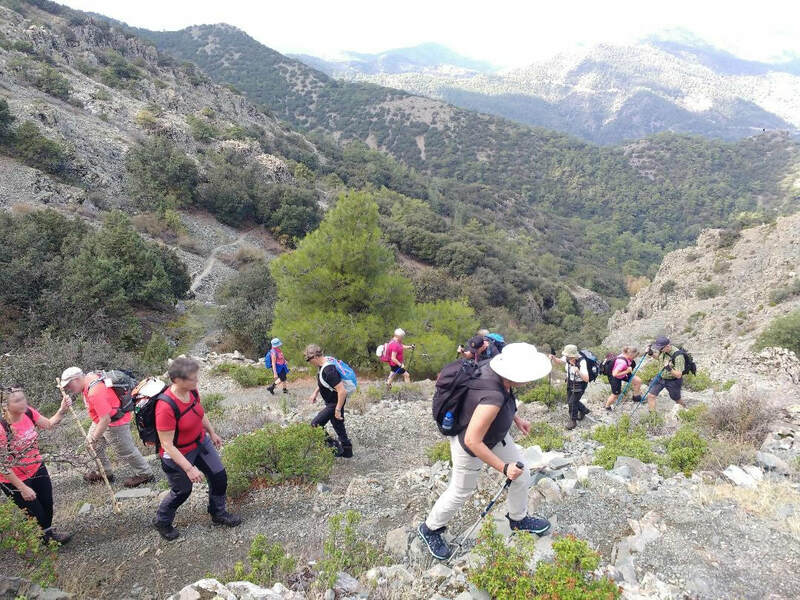 The thinking behind these expeditions is that sharing excellent walking experiences by colleagues leads to personal development, relief of stress and bonding. 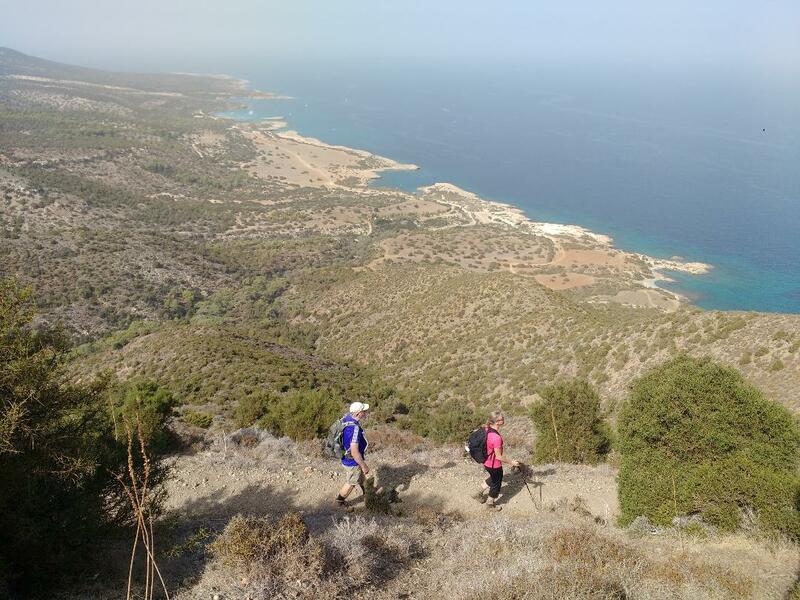 We can organise walks on many areas of Cyprus and customise them to suit the perceived profile and preferences of the participants. The number of participants is negotiable. 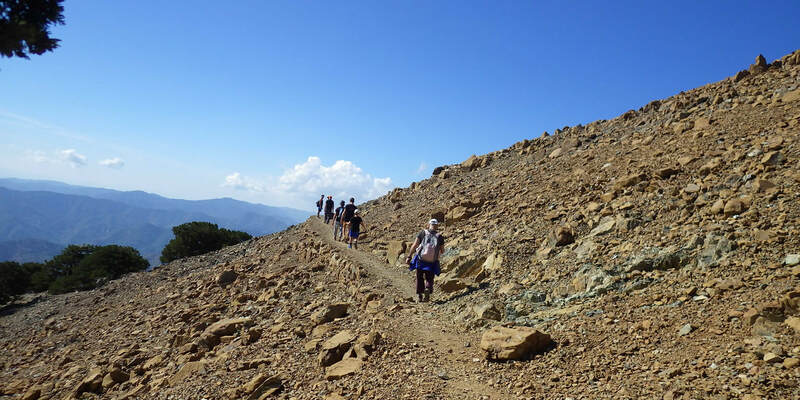 Usually we recommend no more than fifteen walkers for one guide. 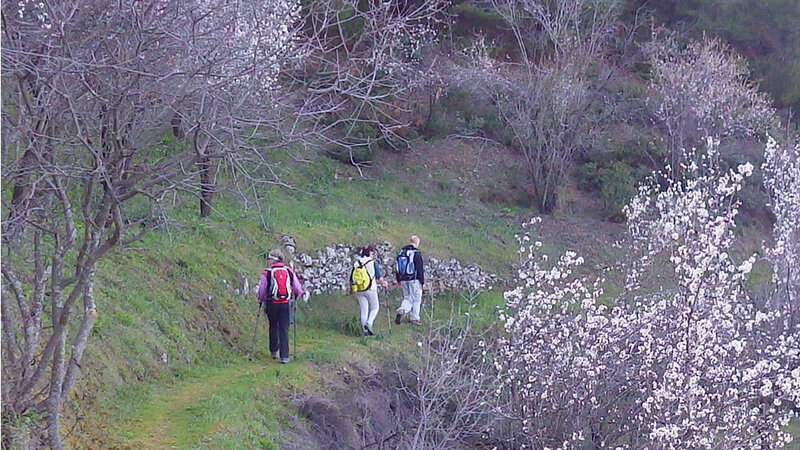 It should be noted that as a rule our walks are easy to moderate in difficulty and length. 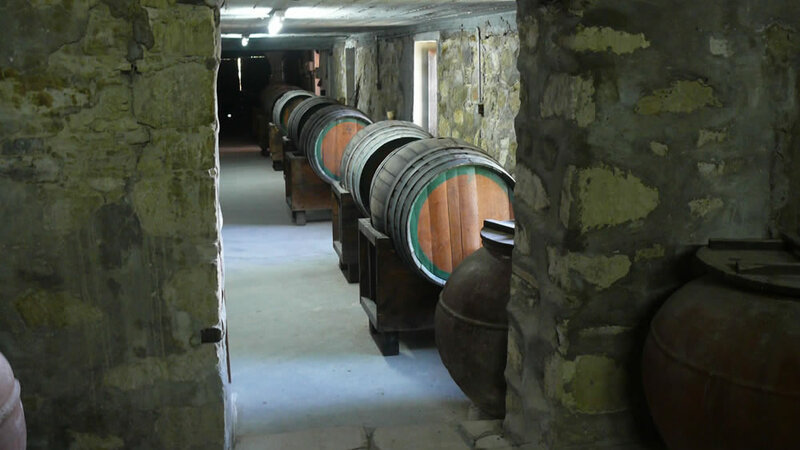 Besides walk guiding our programmes can include transportation, meals, winetasting and more. Camping equipment for the overnight at Smigies picnic site as well as assistance in setting up tent and relevant equipment (including headlamps for optional evening walk in Day 1). 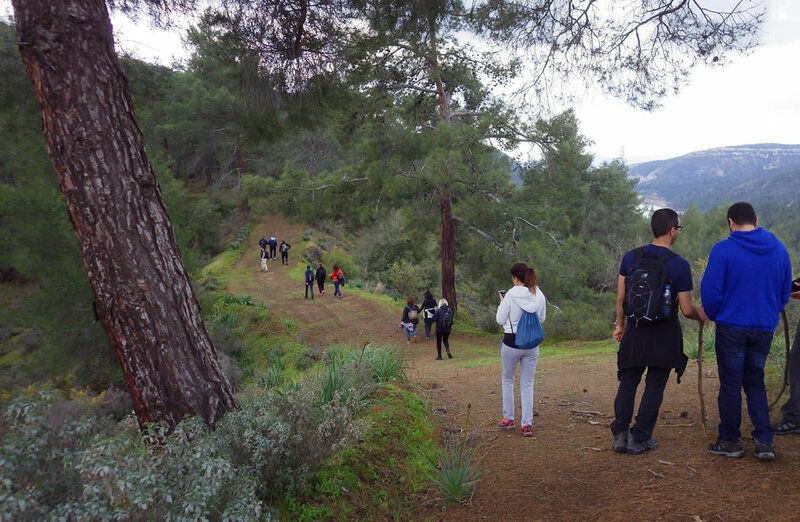 Note: For expeditions throughout the year and/or for higher participation we have programs at other destinations (eg Paphos Forest, Xeros Potamos Valley). 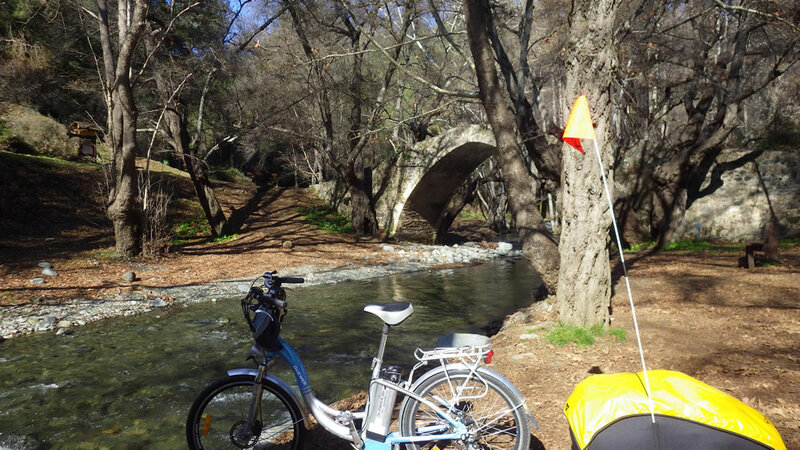 If it is preferred we can substitute camping with hotel accommodation in the area, at an added cost. 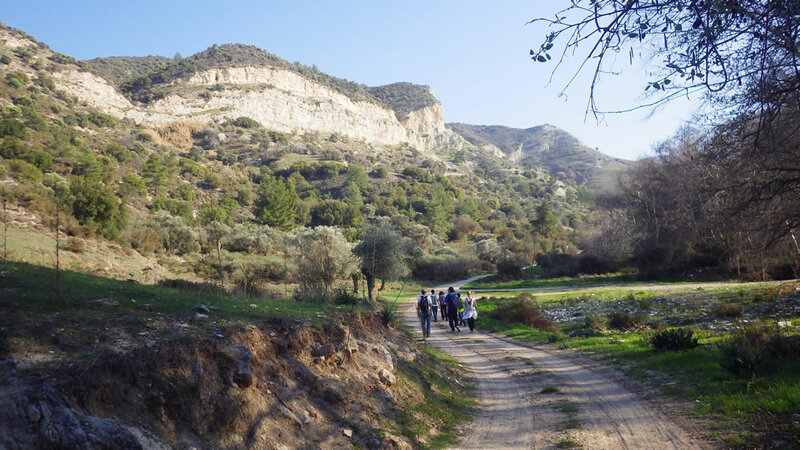 We can include transportation to the start of the walking route and from the end of the walking route (eg from/to Larnaca airport or Paphos airport). 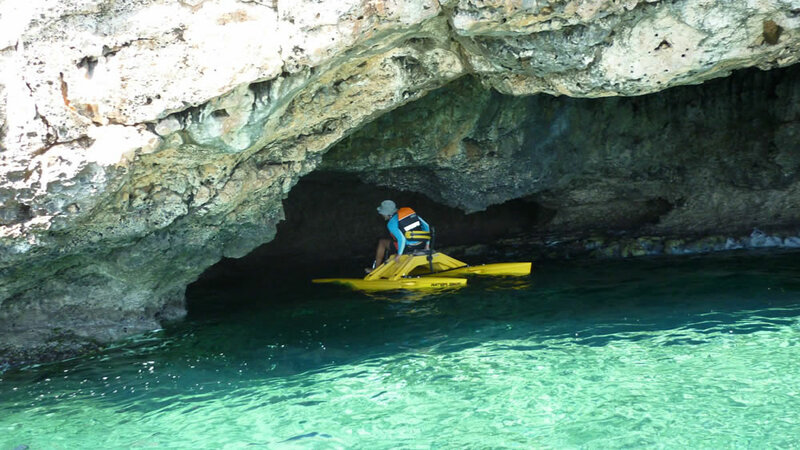 Prices usually start from 250 Euro for six-hour trips for one guide (Phivos Ioannides). The price includes only guiding. 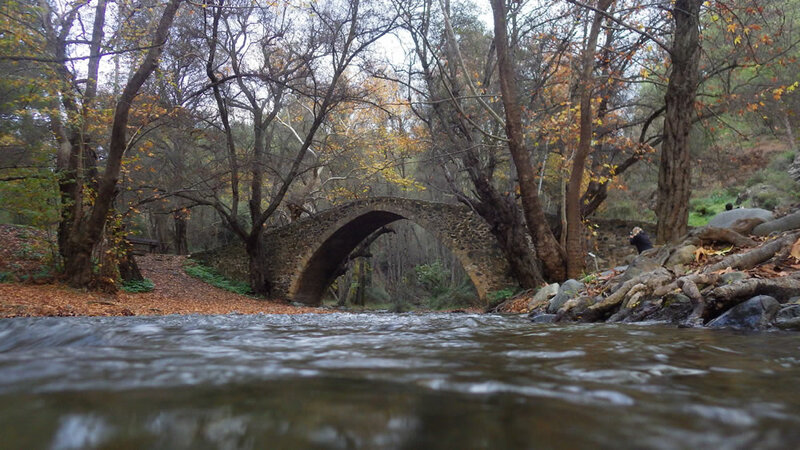 If Cyprus Walks Etc cancels for severe expected weather (we do not consider rain as severe weather) or other reason, we provide our customers with full refund for the services paid to us. Where possible we provide alternatives, which customers can select instead of refunds if they prefer.